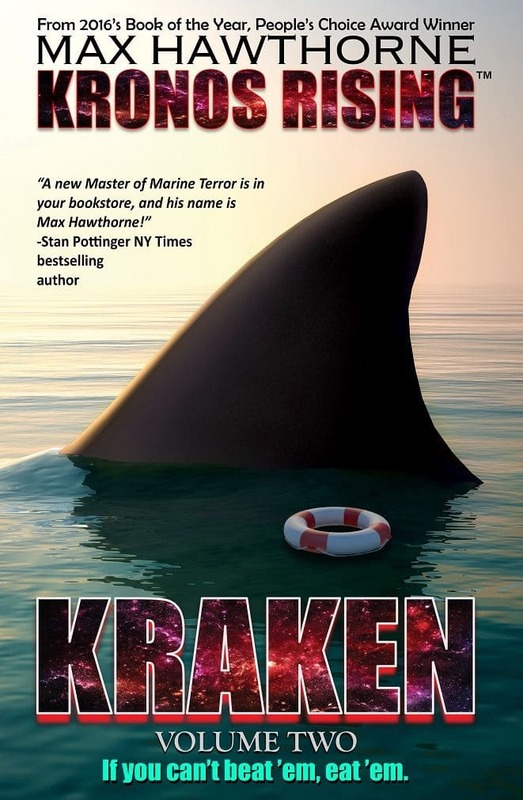 Bestselling author Max Hawthorne joins Absolute Author! 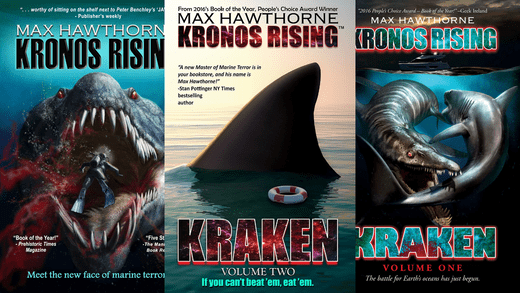 Award-winning KRONOS RISING series novelist Max Hawthorne is now a featured author with Absolute Author Publishing House. PrevPreviousIs the Shark-Eating “SUPER PREDATOR” a Species of Giant Turtle?